Read about the release of a new book, or a book review, or my writing-related thoughts. Sign up and share with your friends. 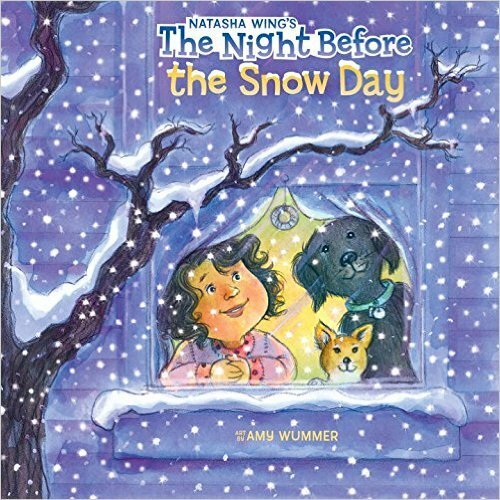 The Night Before the Snow Day is the latest release in my series. Jackie Kennedy Onassis rode a train from NYC to Washington, D.C., called the Landmark Express to help bring attention to the U.S. Supreme Court hearing about whether or not to save Grand Central Terminal.